Courtesy ofCENTURY 21 Paradise Intl. 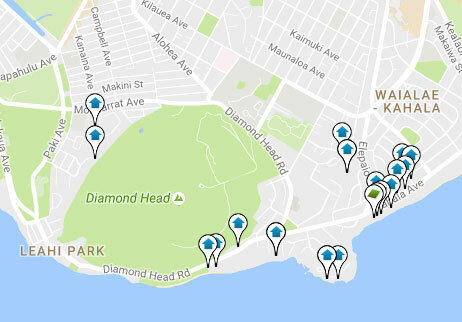 Searching for that perfect real estate in Diamond Head? Visit this popular neighborhood on Oahu.